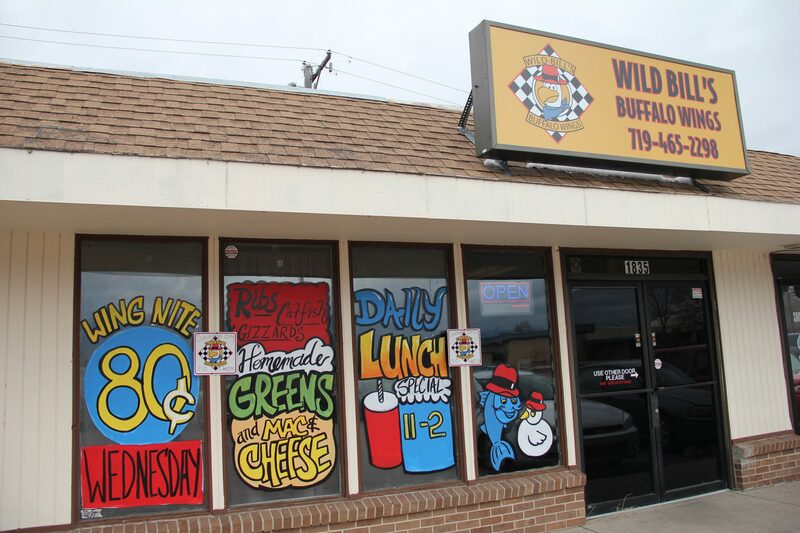 Wild Bill's Buffalo Wings is proud to serve our customers with delicious wings, made with our traditional family recipes. We also offer a variety of comfort foods, including catfish meals, rib dinners, sandwiches and more. Stop in at either one of our locations for great food and friendly service! 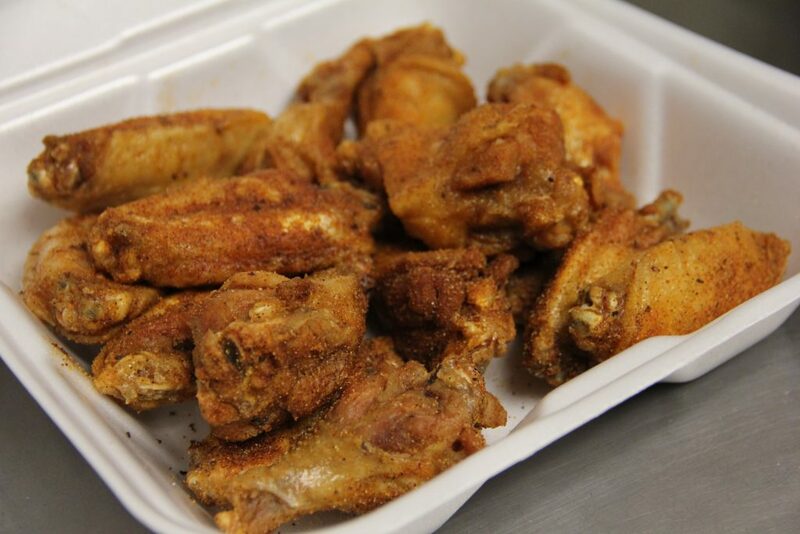 Our wings will have you speechless and licking your fingers for weeks. 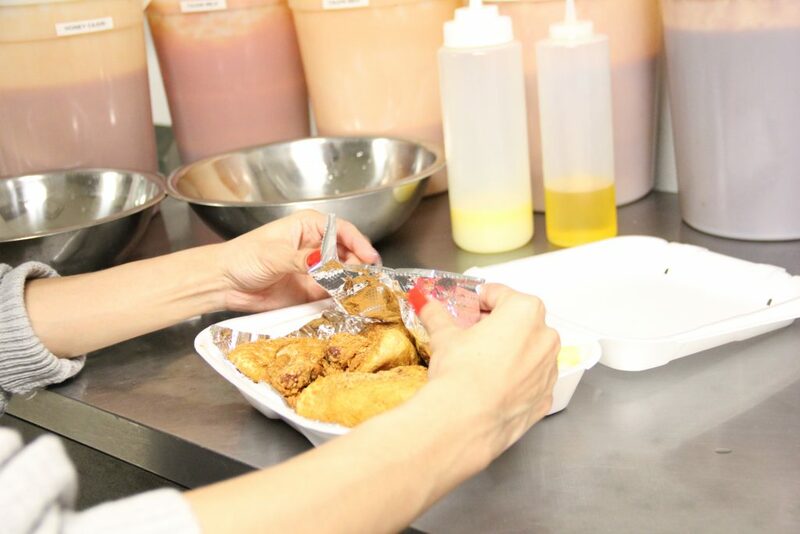 We begin by frying our wings to perfection and perfectly crispy on the outside and juicy on the inside. Then, we add one of our sauces of your choice to top it off. This is what has become the #1 chicken wings in Colorado Springs.